"Online video is becoming a first stop for many customers. It is akin to what the Web page was a decade ago…"
Video is boosting email marketing, SEO, and web conversion by record numbers. 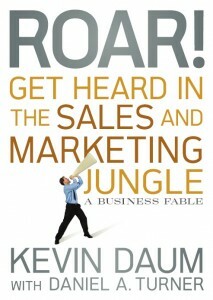 But delivering a compelling message in consistently entertaining and effective videos is challenging for most companies. 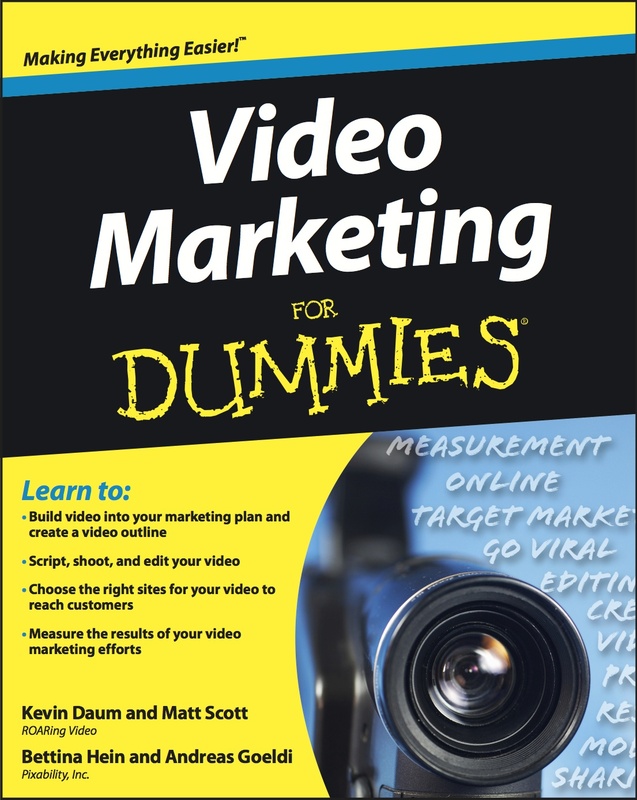 Any company can make compelling and entertaining videos affordably. Don't believe us? Let our videos speak for themselves! We are award winning theatre and business people who understand humor. See below for some samples of our work, and don't forget to check out our Roaring Video Seminars Program! Click for FREE sample chapters! © 2019 Roaring Video. Powered by WordPress.